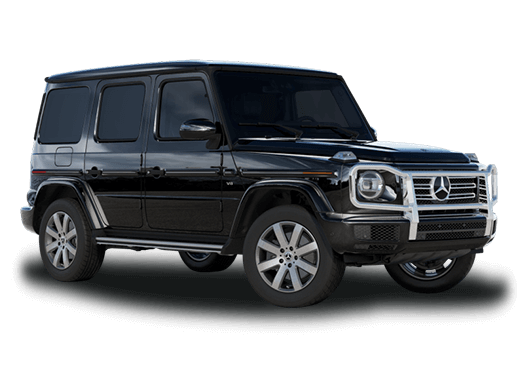 For decades, Mercedes-Benz has redefined the luxury segment with its top-quality models. Now that 2016 has arrived, the brand is unleashing a souped-up, coupe version of its popular C-Class, providing drivers with more luxury than ever before. The two-door coupe packs loads of power and features into a small shell, while promising top-notch safety to its owners. 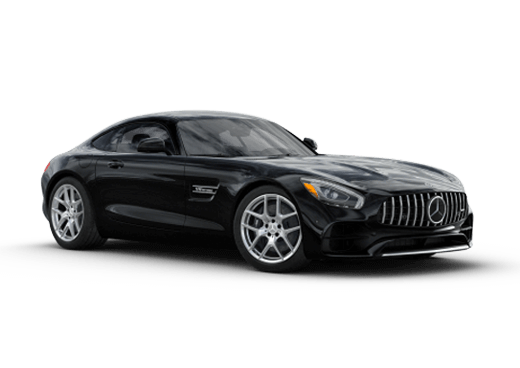 Those looking to own a 2017 Mercedes-Benz C-Class Coupe in Merriam, KS won’t have to wait too much longer. Aristocrat Motors will be getting a shipment of the brand-new coupe this month (March). 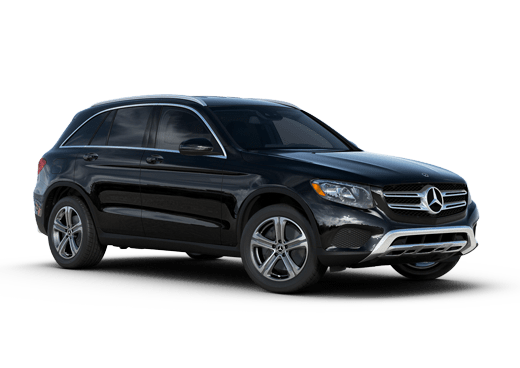 Under the hood, the Mercedes-Benz C-Class boasts a 2.0-liter 4-cylinder engine, equipped to output a healthy 241 horsepower. Engine upgrades are available to those who want to harness as much power as possible. Mercedes-Benz knows luxury, and the 2017 Mercedes-Benz C-Class Coupe is a testament to that fact. Inside the model, drivers have access to a full-size COMAND display, keyless start and the brand’s mbrace technology. Sport seats give the model an extra boost of style, while the panoramic sunroof provides an extra touch of luxury. 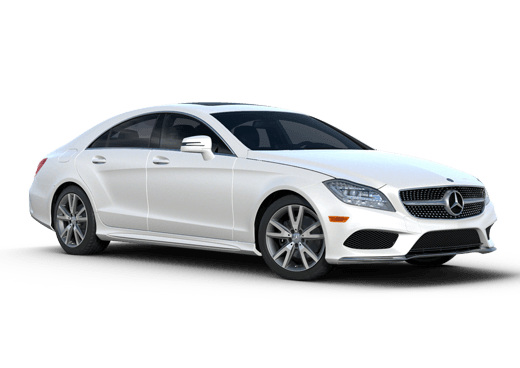 Mercedes-Benz also included a wide variety of advanced technology in the new coupe, which can provide drivers with extra peace of mind. Intelligent Drive systems, like Attention Assist and Collision Prevention Assist Plus help the driver maintain control at crucial moments, while Dynamic Select allows drivers to personalize the vehicle's suspension to where it’s most comfortable. Those interested in learning more about the 2017 Coupe are encouraged to contact Aristocrat Motors for more details.